Chris Bloor, Co-Director of & Model Gallery, Leeds; Kate Jesson, Curator at Manchester City Art Gallery; Kwong Lee, Director of Castlefield Gallery, Manchester and Peter Seal, artist and overall winner of Bankley Open Call 2013. Find out more about the Bankley Open Call on our website. 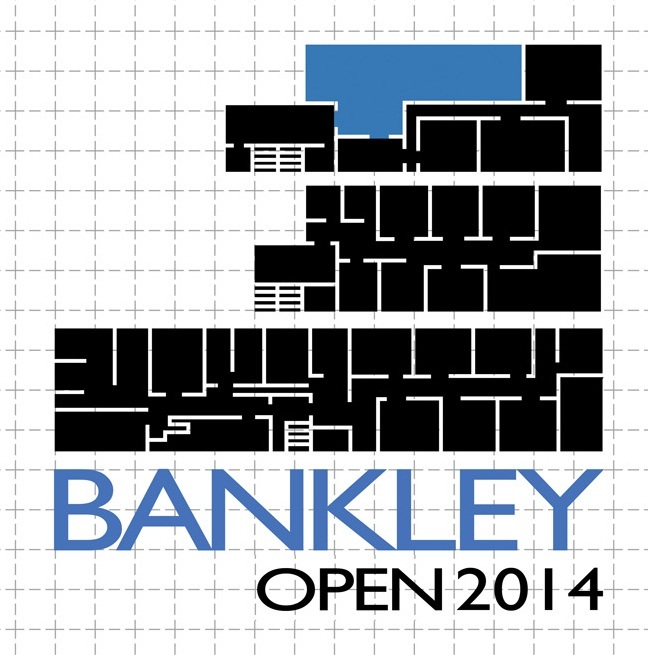 Read about the 2013 Bankley Open Call. Read our Q&A features with Willow Rowlands, and Lisa Denyer here. 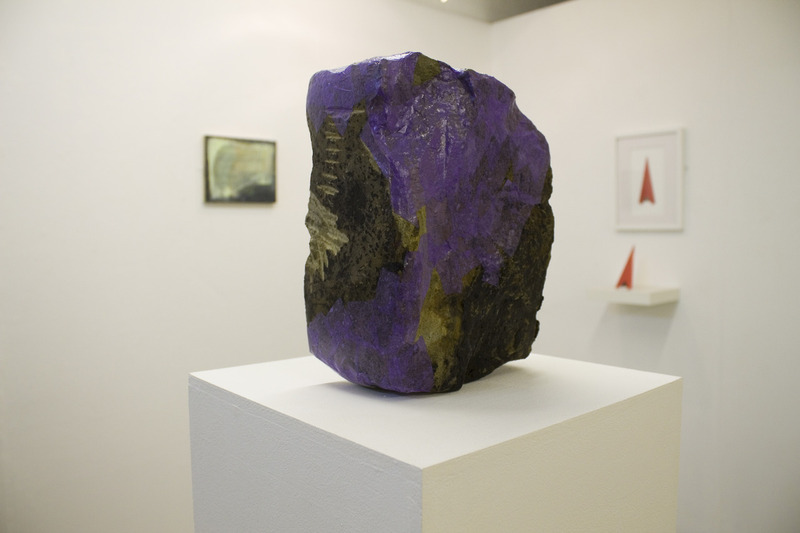 Bankley Studios & Gallery hosts 36 permanent artists in residence alongside an active exhibition program.